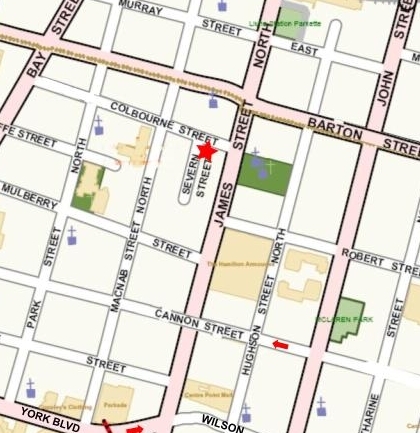 Sunday April 7, 2019, from 2 to 5 pm. 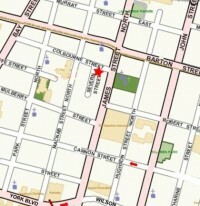 As a celebration of National Poetry Month, Artword Artbar hosts a poetry reading featuring Tamaracks contributors. 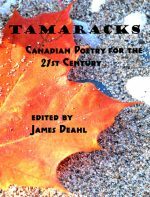 In fall 2018, Tamaracks: Canadian poetry for the 21st century was published by Lummox Press, a California publisher. The volume was edited by James Deahl. 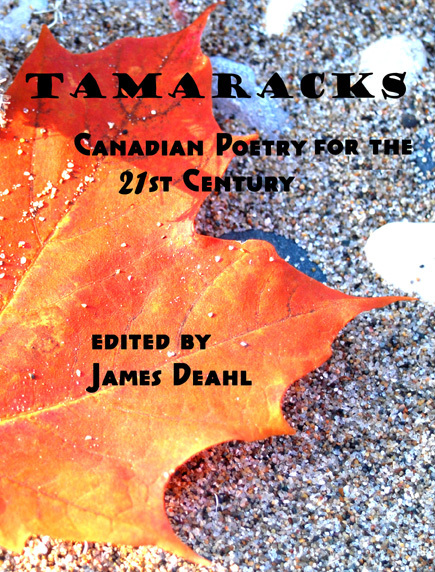 This is the first comprehensive survey of Canadian poetry to appear in over three decades. It presents the work of 113 Canadian poets, many from the Toronto-Hamilton area.